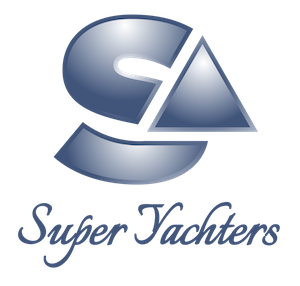 The 'Top 100 Superyachts 2019' event is being hosted by Superyachts.com in London today at The May Fair Hotel. This invitation-only event brings together the builders, designers and brokers behind the Top 100 largest superyachts in the world. Media representatives get the chance to join a series of intimate workshops with the superyacht industry, gain access to privileged information and view a never-before-seen premiere of an exclusive documentary movie - 'Building Giants: A Superyacht Story', dedicated to the incredible process of building the world’s largest yachts; from inception to delivery and beyond. 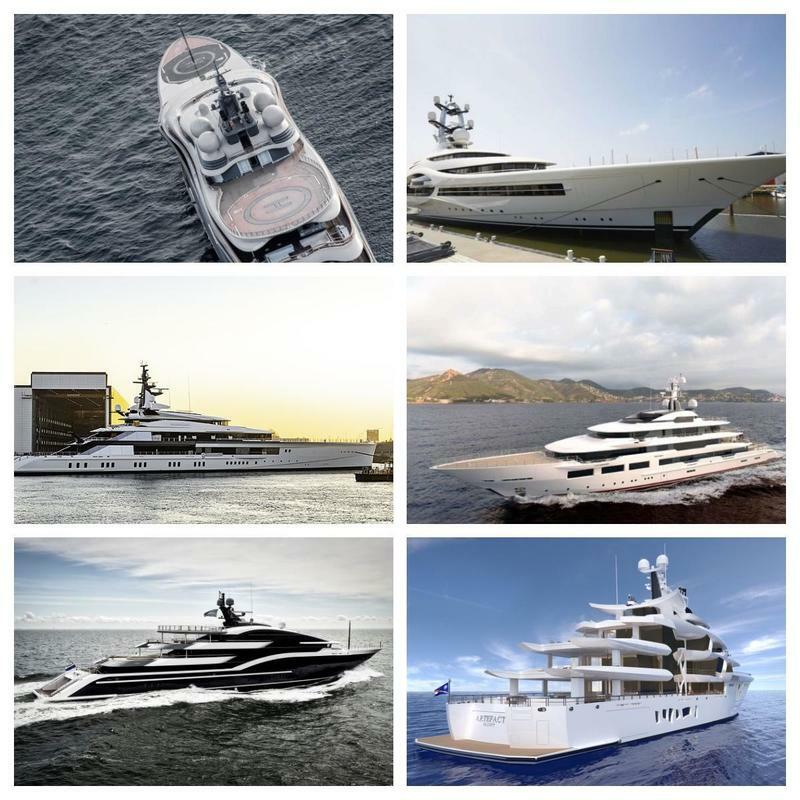 Event partners include: Burgess, Lürssen, Feadship, Nobiskrug, Oceanco, Fincantieri, Benetti and H2 Yacht Design. Unfortunately, I'm not attending the press workshops due to succumbing to illness, but I'm looking forward to post-event feedback.